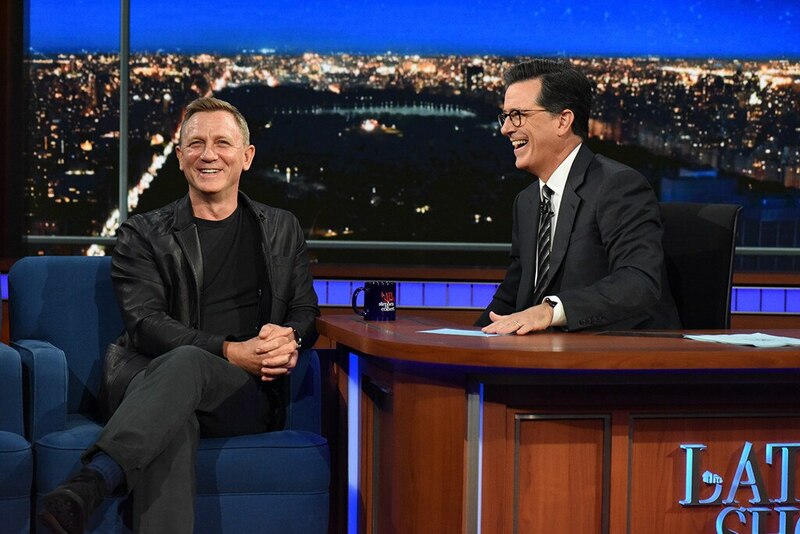 During an appearance on CBS’ The Late Show Tuesday, Stephen Colbert asked Craig if he will ever play James Bond again. “Yes,” the actor said before standing up to shake the host’s hand. “I think you’re the greatest Bond,” Colbert told his guest. Craig made his debut as the secret agent known as 007 in Casino Royale in 2006. He reprised the spy role three more times in Quantum of Solace (2008), Skyfall (2012) and Spectre (2015).